If Big Ben, Buckingham Palace, London Eye, Palace of Westminster and Tower of London are the places that first cross your mind when you think of London, you are a knowledgeable person with an inclination for historical landmarks and popular tourist attractions. If bar hopping, attending DJ parties and visiting swanky clubs are things that you are looking forward to the most while in London, you are 100 percent a party animal and this article is exactly for you. The nightlife of a city can decide its popularity and the inflow of tourists. A large number of people visiting cities like Las Vegas, Amsterdam, Seoul, Ibiza, Bangkok, and Miami every year is a proof of the fact that outstanding nightlife is an excellent contributor towards drawing tourists from across the globe. While exploring the cultural points of interest, historical landmarks and museums are important, you cannot say that you have seen it all until you experience the nightlife of a city. London, a melting pot of different cultures and one of the most developed cities in the world, is also one of Europe’s hottest destination for party lovers. With pubs and trendy nightclubs dotted across the city, it can be difficult for one on a vacation to decide where to head to. Prepare your itinerary, and put on your party boots as we bring you a list of the best party places in London. 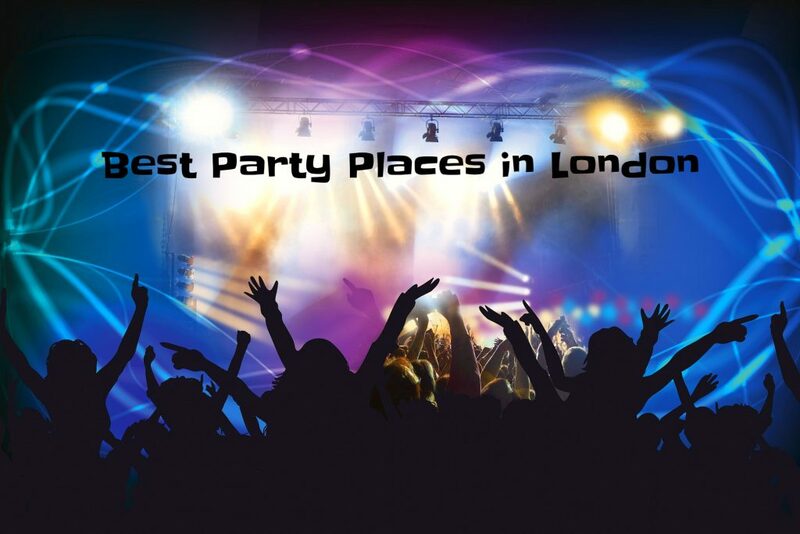 This entry was posted in Cityseeker Guides and tagged after hours, Annabel's, best nightclubs, Club 49 Soho, dancing, Fabric, london, music, nightclubs, party, The Electric Ballroom, XOYO on April 10, 2019 by Saroop Pillai.